Looking For Gas Oil in London? We supply gas oil to businesses of all types in London and UK-wide too, with same day & next day deliveries and competitive fuel prices. Home → Looking For Gas Oil in London? Please give us a quick call on 0845 313 0845 or fill in our online quote form and one of our team will be able to help you in all your gas oil needs and requirements in London. Gas oil can be known by several other names including red diesel, cherry fuel, 35 seconds oil and heating oil. It is often confused with the more standard automotive, white diesel fuel. They are virtually the same fuel, in terms of their chemical composition. The one exception is that a red dye gets added to gas oil/red diesel in order to differentiate it upon inspection. Gas oil is used off-road for machinery and equipment such as cranes, bulldozers, tractors and combine harvesters. It can also be used to heat up backup generators and is a more cost-effective choice of fuel since it is subjected to much lower taxes. It is therefore only intended to be used specifically for off-road use, such as agricultural or construction vehicles and machinery. 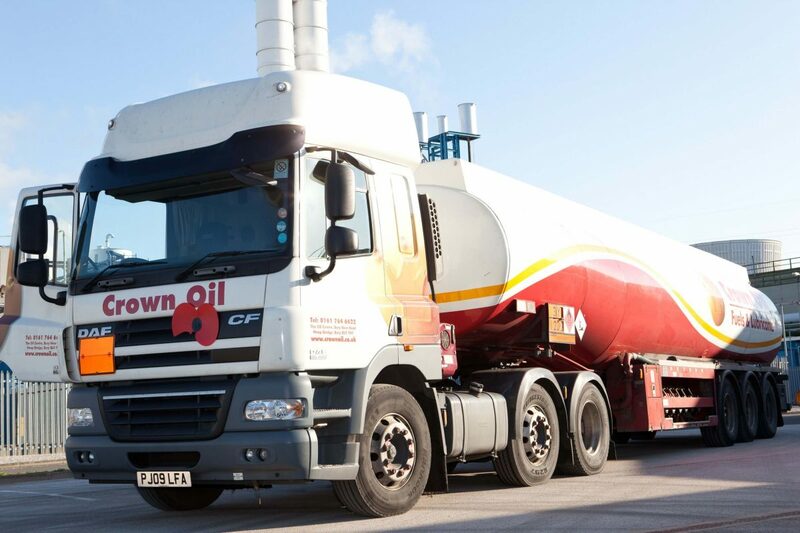 As well as delivering gas oil in London and throughout the UK, Crown Oil can help if you need to order other fuels such as diesel, kerosene or industrial heating oil. We also offer a range of fuel 205 litre barrels, storage tanks and containers and can offer advice on which product suits your bespoke needs. 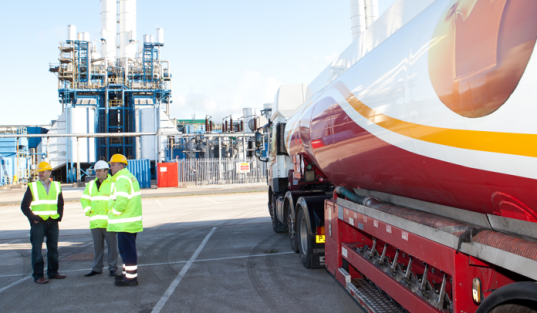 In addition, to support our services in delivering fuels and lubricants, we also offer a range of fuel environmental services, for treating, cleaning and managing your fuel from a site. With more than 8 million people living in London, there is a demand for regular gas oil deliveries to be made in the city. Whilst sightseeing throughout London, from Big Ben, Houses of Parliament and across the Thames, to the London Eye, you can also expect to see our gas oil fuel tankers, delivering fuel to our commercial, industrial and other business customers. How do I order gas oil in London? It’s easy! To order gas oil in London or anywhere else in the UK is quick and easy. Call our gas oil experts now on 0845 313 0845 and we will be happy to assist you further. 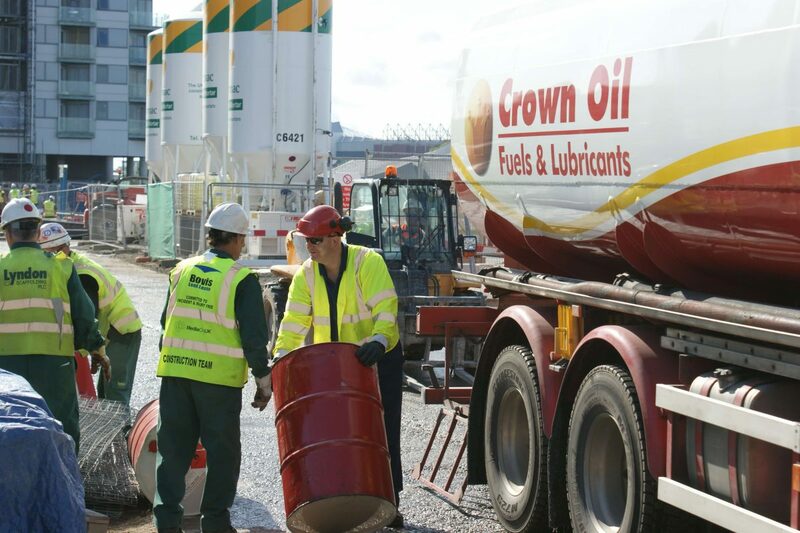 Wherever you need to order gas oil fuel from, throughout the UK and whatever size company you are calling from, let Crown Oil manage your fuelling requirements.